I have long argued that the FDA has an incentive to delay the introduction of new drugs because approving a bad drug (Type I error) has more severe consequences for the FDA than does failing to approve a good drug (Type II error). In the former case at least some victims are identifiable and the New York Times writes stories about them and how they died because the FDA failed. In the latter case, when the FDA fails to approve a good drug, people die but the bodies are buried in an invisible graveyard. In an excellent new paper (SSRN also here) Vahid Montazerhodjat and Andrew Lo use a Bayesian analysis to model the optimal tradeoff in clinical trials between sample size, Type I and Type II error. Failing to approve a good drug is more costly, for example, the more severe the disease. Thus, for a very serious disease, we might be willing to accept a greater Type I error in return for a lower Type II error. The number of people with the disease also matters. Holding severity constant, for example, the more people with the disease the more you want to increase sample size to reduce Type I error. All of these variables interact. In an innovation the authors use the U.S. Burden of Disease Study to find the number of deaths and the disability severity caused by each major disease. Using this data they estimate the costs of failing to approve a good drug. Similarly, using data on the costs of adverse medical treatment they estimate the cost of approving a bad drug. …we show that the current standards of drug-approval are weighted more on avoiding a Type I error (approving ineffective therapies) rather than a Type II error (rejecting effective therapies). For example, the standard Type I error of 2.5% is too conservative for clinical trials of therapies for pancreatic cancer—a disease with a 5-year survival rate of 1% for stage IV patients (American Cancer Society estimate, last updated 3 February 2013). The BDA-optimal size for these clinical trials is 27.9%, reflecting the fact that, for these desperate patients, the cost of trying an ineffective drug is considerably less than the cost of not trying an effective one. The result is important especially because in a number of respects, Montazerhodjat and Lo underestimate the costs of FDA conservatism. Most importantly, the authors are optimizing at the clinical trial stage assuming that the supply of drugs available to be tested is fixed. Larger trials, however, are more expensive and the greater the expense of FDA trials the fewer new drugs will be developed. Thus, a conservative FDA reduces the flow of new drugs to be tested. In a sense, failing to approve a good drug has two costs, the opportunity cost of lives that could have been saved and the cost of reducing the incentive to invest in R&D. In contrast, approving a bad drug while still an error at least has the advantage of helping to incentivize R&D (similarly, a subsidy to R&D incentivizes R&D in a sense mostly by covering the costs of failed ventures). The Montazerhodjat and Lo framework is also static, there is one test and then the story ends. In reality, drug approval has an interesting asymmetric dynamic. When a drug is approved for sale, testing doesn’t stop but moves into another stage, a combination of observational testing and sometimes more RCTs–this, after all, is how adverse events are discovered. Thus, Type I errors are corrected. On the other hand, for a drug that isn’t approved the story does end. With rare exceptions, Type II errors are never corrected. The Montazerhodjat and Lo framework could be interpreted as the reduced form of this dynamic process but it’s better to think about the dynamism explicitly because it suggests that approval can come in a range–for example, approval with a black label warning, approval with evidence grading and so forth. As these procedures tend to reduce the costs of Type I error they tend to increase the costs of FDA conservatism. Montazerhodjat and Lo also don’t examine the implications of heterogeneity of preferences or of disease morbidity and mortality. Some people, for example, are severely disabled by diseases that on average aren’t very severe–the optimal tradeoff for these patients will be different than for the average patient. One size doesn’t fit all. In the standard framework it’s tough luck for these patients. But if the non-FDA reviewing apparatus (patients/physicians/hospitals/HMOs/USP/Consumer Reports and so forth) works relatively well, and this is debatable but my work on off-label prescribing suggests that it does, this weighs heavily in favor of relatively large samples but low thresholds for approval. What the FDA is really providing is information and we don’t need product bans to convey information. Thus, heterogeneity plus a reasonable effective post-testing choice process, mediates in favor of a Consumer Reports model for the FDA. The bottom line, however, is that even without taking into account these further points, Montazerhodjat and Lo find that the FDA is far too conservative especially for severe diseases. FDA regulations may appear to be creating safe and effective drugs but they are also creating a deadly caution. This post first appeared at Marginal Revolution. I am pleased to report that, through late August and September 2014, the momentum of Death is Wrong has continued. An excellent and entertaining recent interview of me was done by Leonardo Nunes Ricucci on La República Democrática de Leo, where we discussed Death is Wrong, transhumanism, indefinite life extension, risk management, and related topics. You can listen to the podcast and download an MP3 file of the episode here. On September 6, 2014, Roen Horn of the Eternal Life Fan Club interviewed Wendy and me about Death is Wrong and related arguments for life extension and technological progress. The interview was extensive, and many subjects were discussed. Watch it here. Here is the video trailer that was posted two days in advance of the interview. 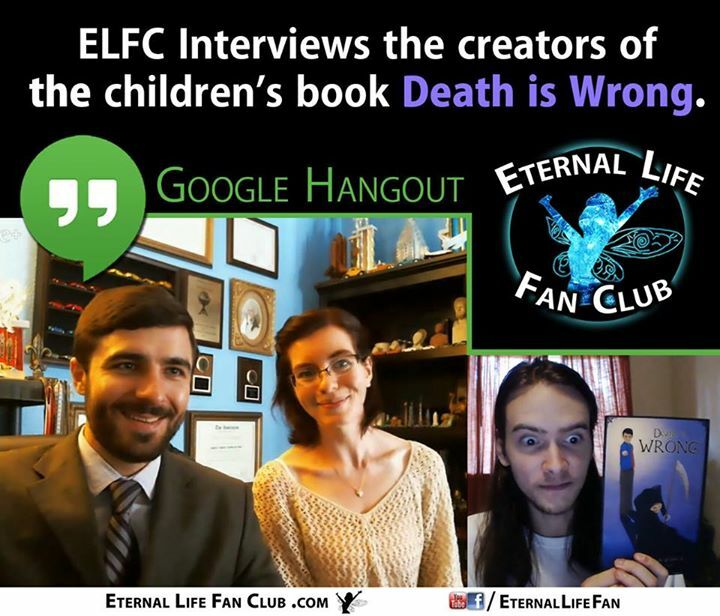 Roen has been doing excellent work in recording his Death is Wrong book giveaways on video. Here is a quick video of his second giveaway of a book to a family with four children. The book has continued to play a role in discussions of longevity and future remedies to the ravages of senescence. Here is a great post by Will Muessig of Unity Politics, mentioning Death is Wrong and refuting Ezekiel Emanuel’s deeply fallacious recent article about why age 75 is a good age to die. I am also pleased to have had my thoughts included in “Cyborgs: The truth about human augmentation” – an excellent new article by Frank Swain on BBC Future. Mr. Swain had previously interviewed me about Death is Wrong, which led to his article “How to live forever” being published by BBC Future in April 2014. This time Mr. Swain asked me to help debunk common myths about human augmentation, and was happy to share my vision of “a future in which a thousand augmented flowers bloom” and in which augmentations will help people live longer, more fulfilling lives as well. The continued infusion of the ideas of indefinite life extension into publicly prominent discussions was one of my key aims in writing Death is Wrong. Just like our book-distribution campaign, this aim is being fulfilled right now, and it will hopefully keep paying cultural dividends to the longevity movement for months and years to come. 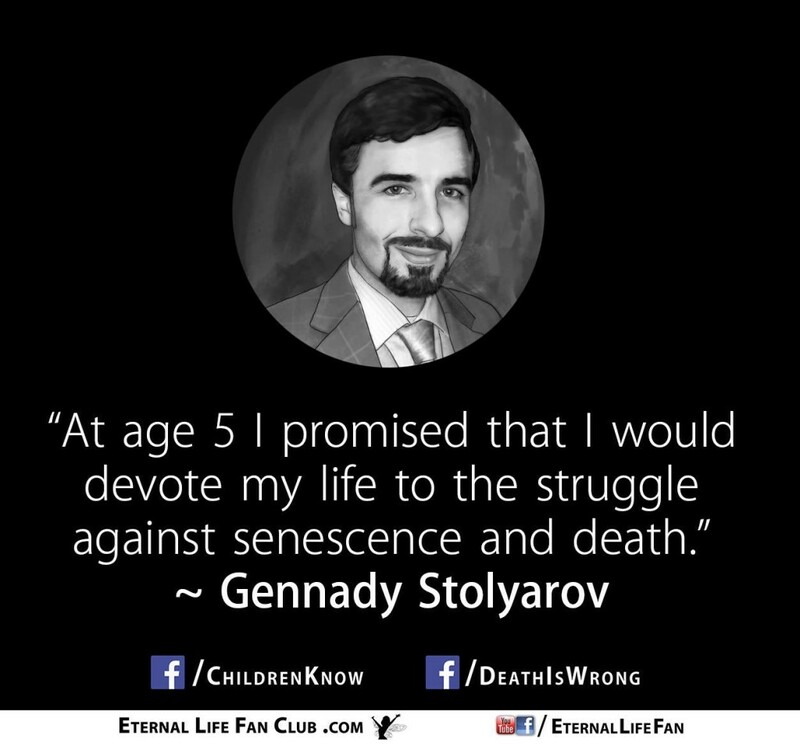 On September 6, 2014, Roen Horn of the Eternal Life Fan Club interviewed Gennady Stolyarov II and Wendy Stolyarov on the subject of their illustrated children’s book Death is Wrong and related arguments for life extension and technological progress. The interview was extensive, and many subjects were discussed. Watch it here. 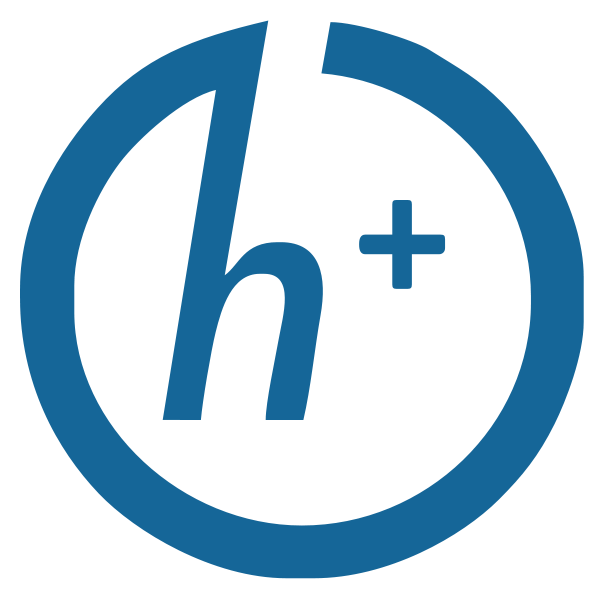 The Rational Argumentator is now offering a free Open Badge to any individual who supports the concept of indefinite human life extension. To claim the badge, click here. If you would like to find out more about Open Badges and the empowering role they can have in producing a new Age of Enlightenment, read this essay. 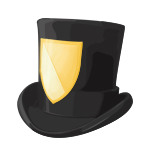 You would need a free account with Mozilla Backpack to receive the badge. And, of course, you would need to think that indefinite human life extension is desirable. That is all! You would receive the badge for being a supporter of extending human lifespans beyond any fixed limit. Indefinite human life extension includes the defeat of senescence and other diseases, and the achievement of indefinite youthfulness. 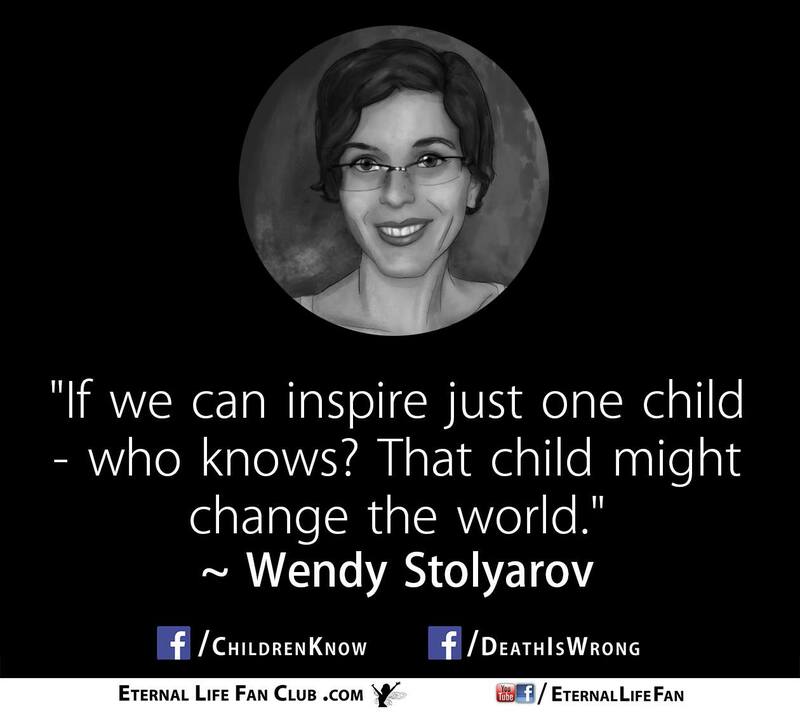 While indefinite life extension would not make people indestructible and would not eradicate all causes of death, it would nonetheless lift the “inevitable” death sentence that currently hangs over us all. Indefinite life extension could be achieved in the future through advances in medical technology, including biotechnology, nanotechnology, and information technology. Even thinking favorably of indefinite life extension is a courageous, forward-thinking, and highly beneficial attitude to take. Enjoy your reward!